Know what to write next. 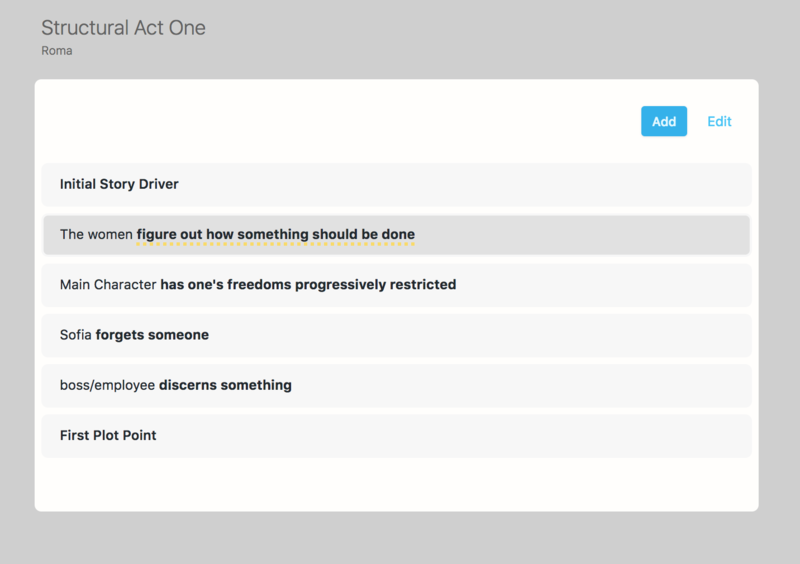 Subtext is the only app that plans your story for you. 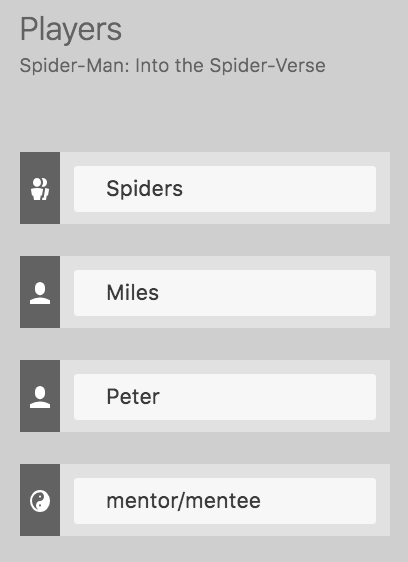 Enter the names of your characters and how you want it to end, and Subtext does the rest. 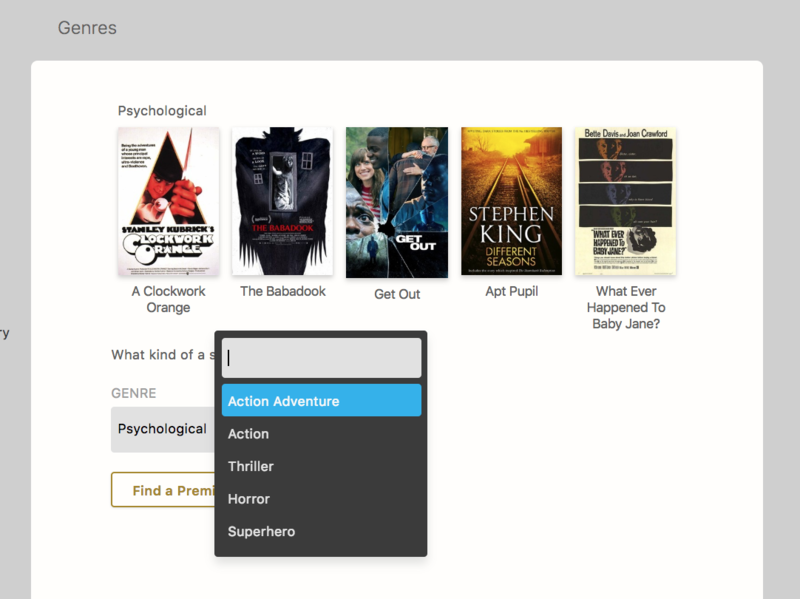 Select from over 150 different Genres and Sub-Genres to set the stage for the story you want to tell. Scan our database of over 430+ unique premises to set the structure of your story. What you want to say determines the order of events. You're done. 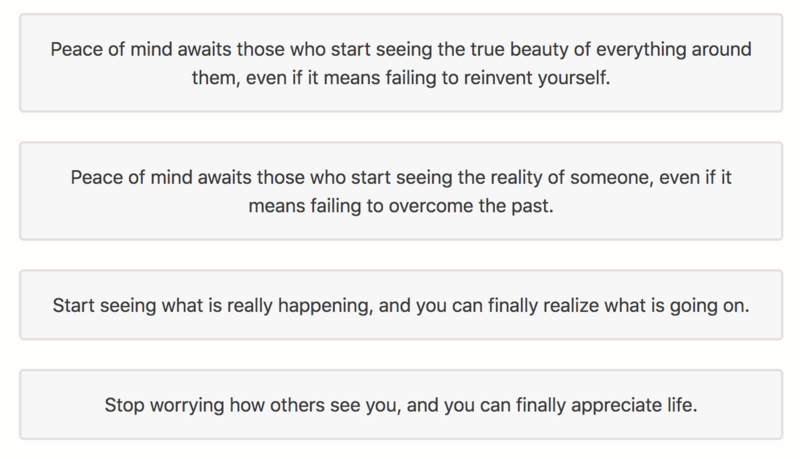 Subtext builds a complete story based on your choices. Time to start writing. 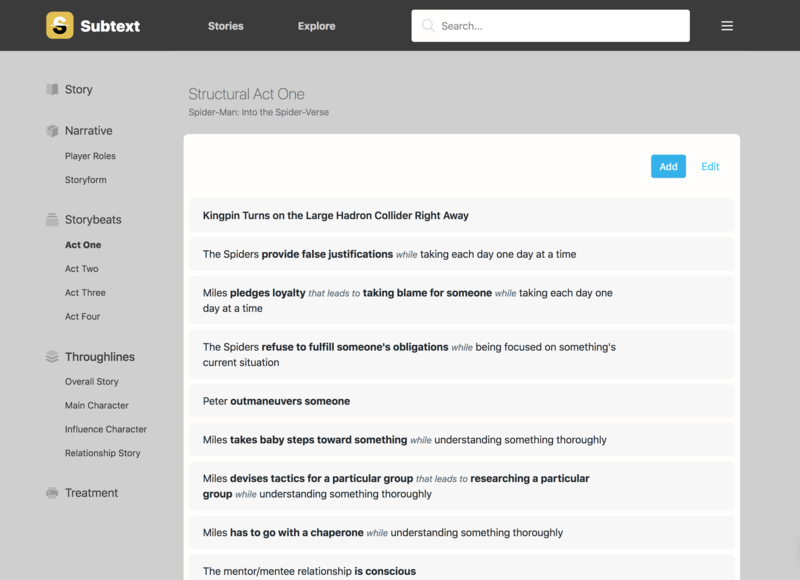 Search through hundreds of story structures to find a premise that matches your story. If you can't find one that fits, contact us and we will help you figure out the best structure for your story. With your structure firmly in place, weave in and out of scenes & sequences and create a unique experience for your Audience. With Subtext, you end up with a treatment you can send off to your agent or manager--or better yet, write it yourself! Aren't all story structures the same Hero's Journey? Nope. Structure depends on your premise. Subtext helps make that connection. Imagine an hour of discussion and education better than any university course on the same subject. Now imagine that happening every week. No. Developing a story with Subtext is fast. So fast, you could create a full story in a couple of days. Why is Subtext so awesome? Combine cutting edge story theory with years of practical experience developing stories in every medium. It's what your story is all about. Your premise determines the structure. Discover why we're the leader in developing solid and meaningful stories. The enemy of resistance is knowing what to write next. Subtext knows. Discover the Subtext beneath it all.